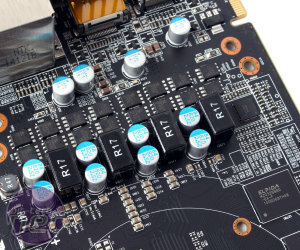 Using MSI Afterburner, we ramped up the card's power limit by 20 percent, the maximum allowed. Voltage increases were not an option, but even so we were quickly able to reach an overclock of 1,050MHz – the highest frequency we were allowed to use. This is already a not-too-shabby 14 percent increase, but after unlocking Afterburner's limits we were amazed to find that we could add a further 100MHz before the card started acting like it had had one too many. This final frequency of 1,150MHz is equal to a whopping 24 percent increase in raw speed. The memory was also game for a bit of tweaking, and we managed a final frequency here of 1.55GHz (6.2GHz effective), which is akin to an 11 percent increase. 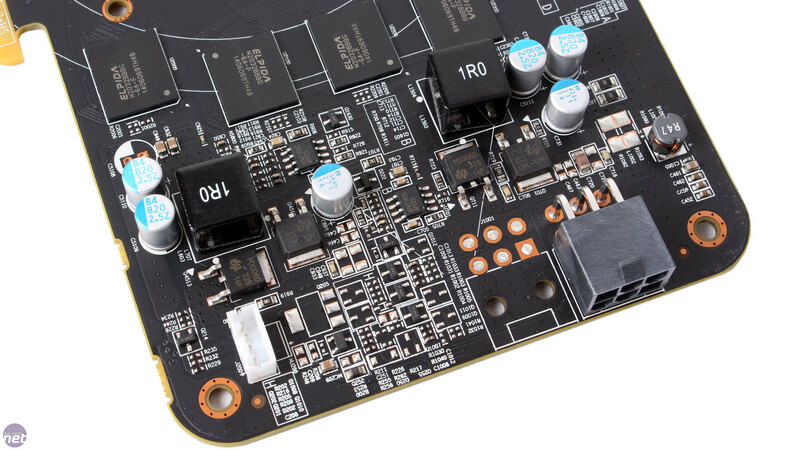 When we first reviewed the GTX 750 Ti, we managed to add 135MHz to its core clock speed, which at the time was the most that the drivers would allow. This was a common experience amongst reviewers, so Nvidia raised the amount of overclocking headroom on the card in its next WHQL driver, 335.23. As such, given how closely priced the GTX 750 Ti is to the R7 265, we decided to revisit Nvidia's card with the newer drivers. While we didn't notice any significant change in stock performance, the main reason for our doing so was to see if we could squeeze any extra juice from it. In the end, we were able to add 185MHz to the base clock, taking it to 1,205MHz. This is 50MHz more than before and a tasty 18 percent overclock overall. At this speed, the card's boost clock was a whopping 1,270MHz. We were unable to improve our memory overclock, which we left at 1.65GHz (6.6GHz), a 22 percent gain. 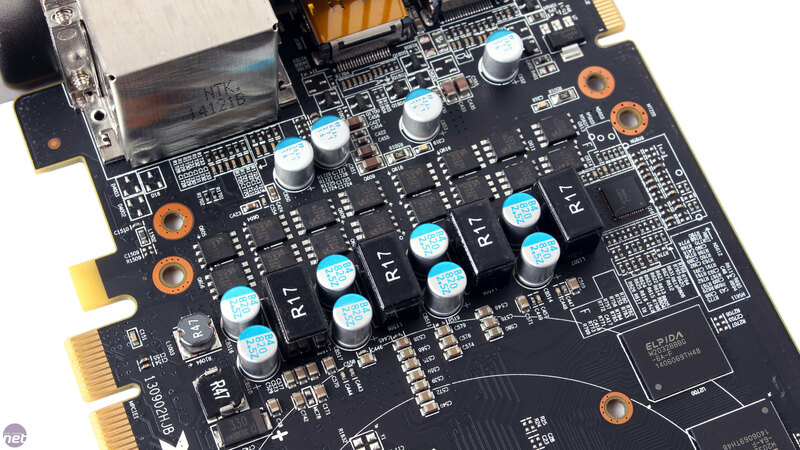 We've included overclocked results for both the GTX 750 Ti and the R7 265 in the charts below.